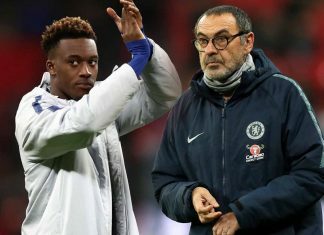 Chelsea will be missing three players through injury for Swansea clash. Blues visit the Liberty Stadium on Saturday evening needing a win. Chelsea have just three injury issues ahead of our clash with Swansea City this weekend. This is it. The business end of the season. Not only are we entering the final four fixtures of the Premier League campaign, but these could be three of the final four games that Antonio Conte manages as Chelsea manager. We have, albeit slim, hopes of breaking into the top four and securing Champions League qualification. 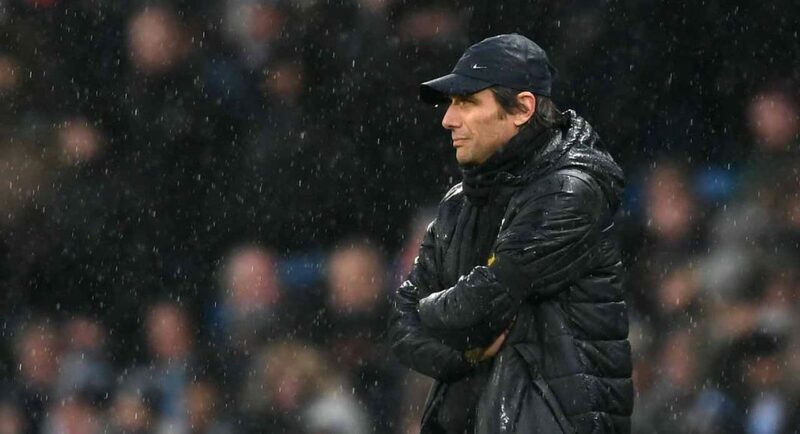 Conte’s men will fight until the end. Our first ‘cup final’, if you like, comes this Saturday evening at the Liberty Stadium. However, it looks as though we will be without three first-team players for the contest. As per Physio Room, Danny Drinkwater, David Luiz and Ethan Ampadu are all injured and unavailable. Luiz and Ampadu are continuing their recovery from long-term ankle injuries, while Drinkwater is struggling with a calf injury. We with all three of them a speedy recovery.